Please note: The extended base pad will only work with Kimber 7-round magazines. 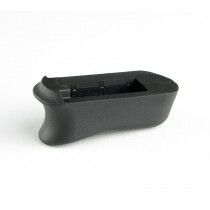 Once installed on the base of the firearm’s magazine, the Hogue base pad extends the grip on the pistol to create a third finger groove for full hand support. 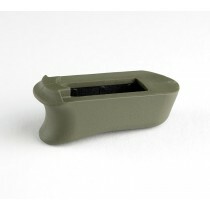 The base pad provides extra grab for quicker reloads and well as protects the magazine during quick reload ground drops. 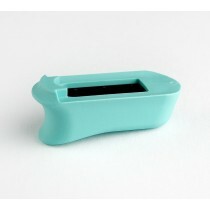 The base pad is built from a long-lasting durable thermoplastic elastomer compound. 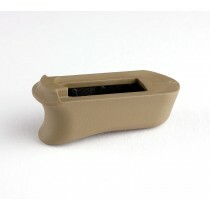 This rubber ages very gracefully and keeps a firm, grippy feel throughout the life of the grip. It will not harden, split or crack with age or use.